Nearly a million people attend the Orange County Fair & Expo, a 21 day event held in Costa Mesa. Various themes each year add to the uniqueness of this country fair. 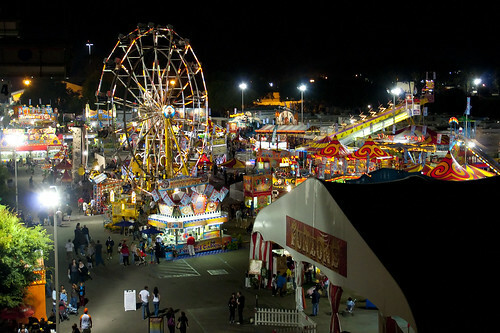 The Orange County Fair & Exposition Center is located at 88 Fair Drive, Costa Mesa, CA 92626.